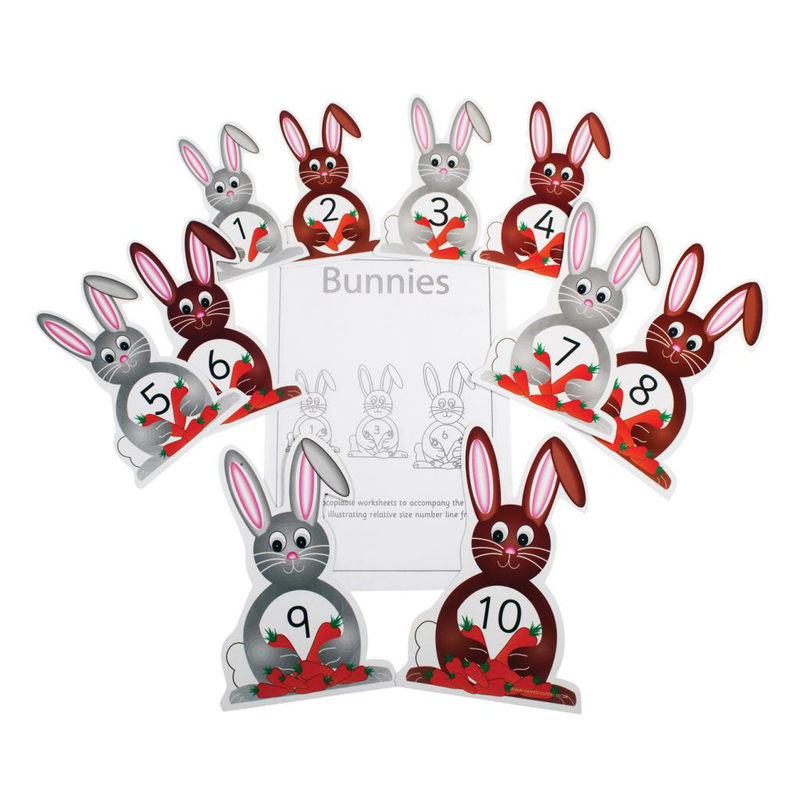 A set of 10 rabbits in grey marked 1, 3, 5, 7, 9 and brown marked 2, 4, 6, 8, 10. 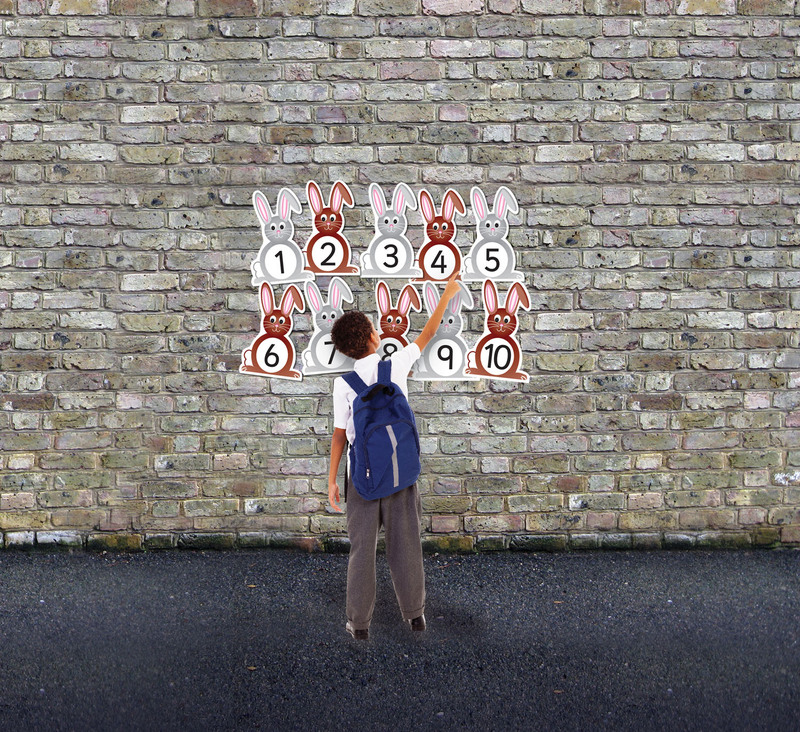 Position the rabbits in a straight row: alternatively arrange in higher and lower rows. 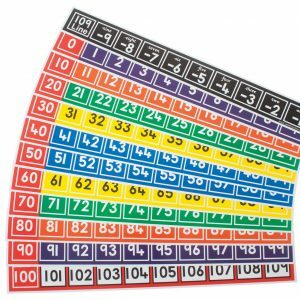 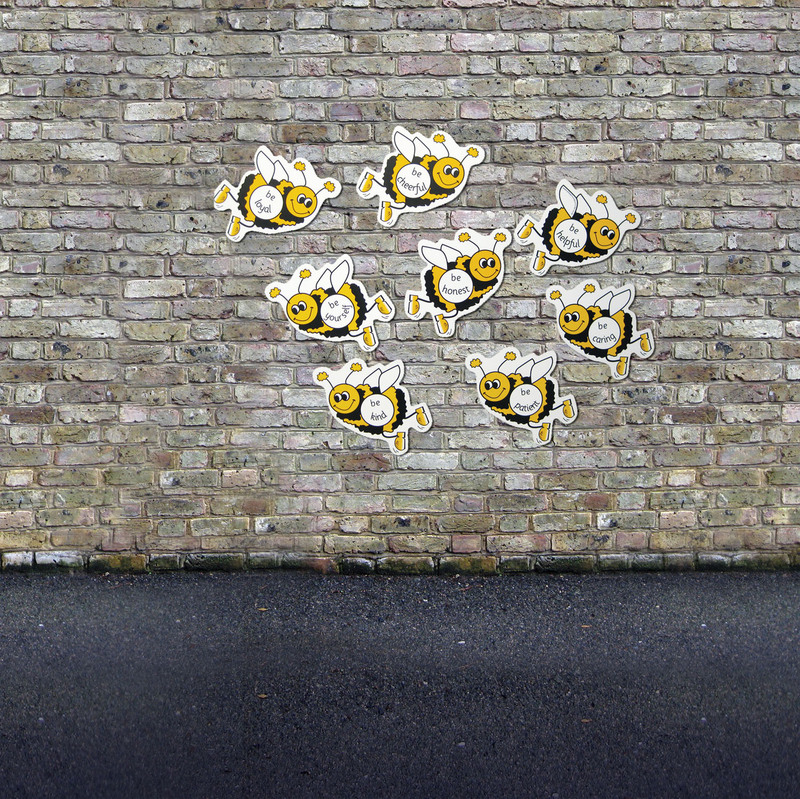 Objective: identification of numbers, ‘odd’ and ‘even’ numbers, the number ‘before’ or ‘after’ or ‘between’ 8 and 10?